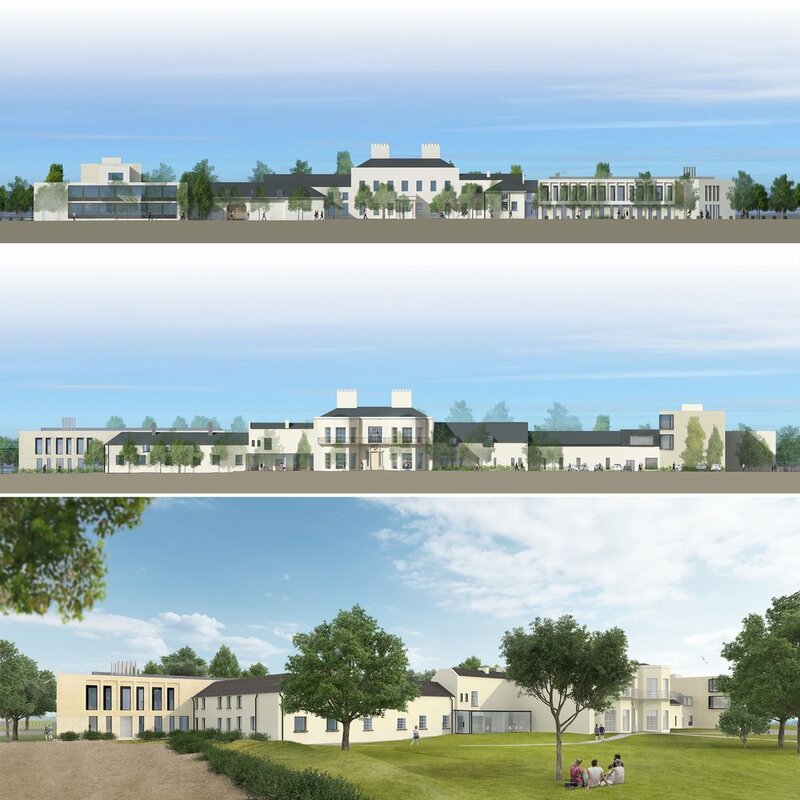 We have been appointed by UCD to design the East Quadrangle phase of UCD Nova at Merville House. 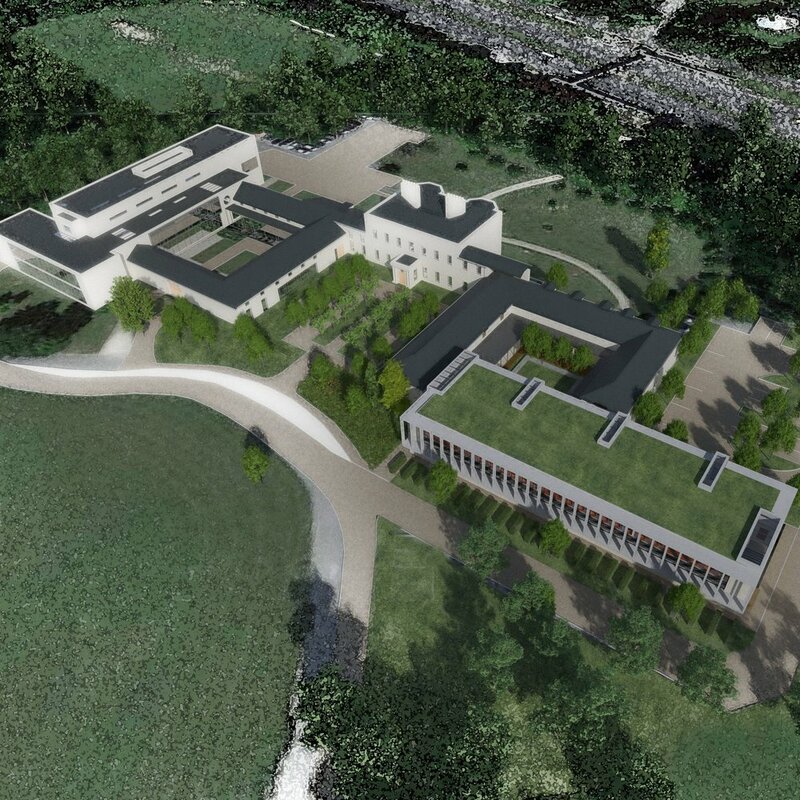 This follows our work on the earlier phases of Nova at Merville House in 2002-2006. 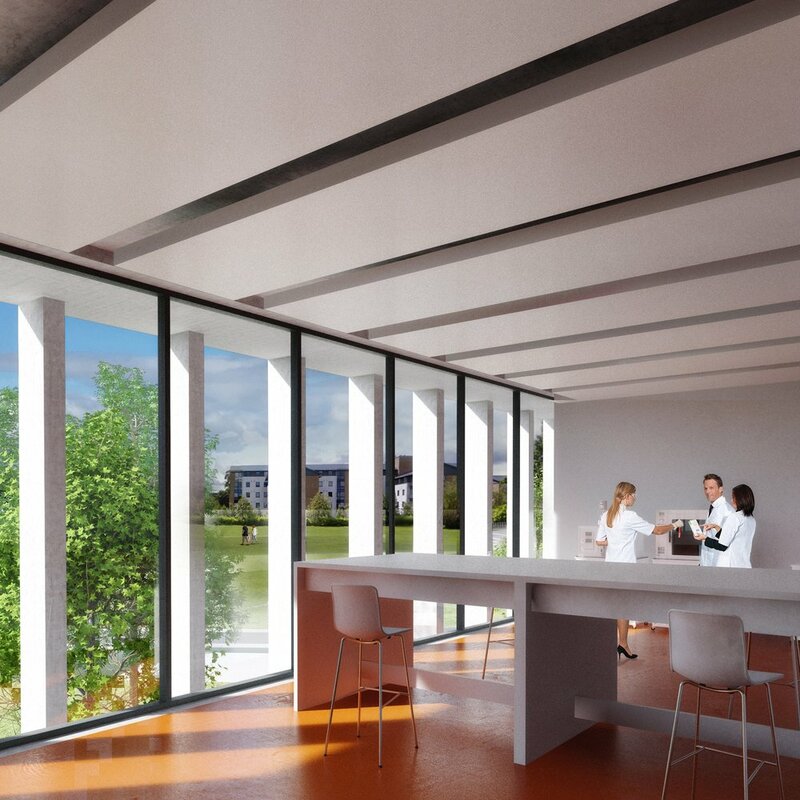 Merville House is a remarkable building which resonates strongly a unique sense of place, which feeds positively into the entrepreneurial culture of UCD Nova.